This Loaded Cauliflower Casserole is the best of both worlds. 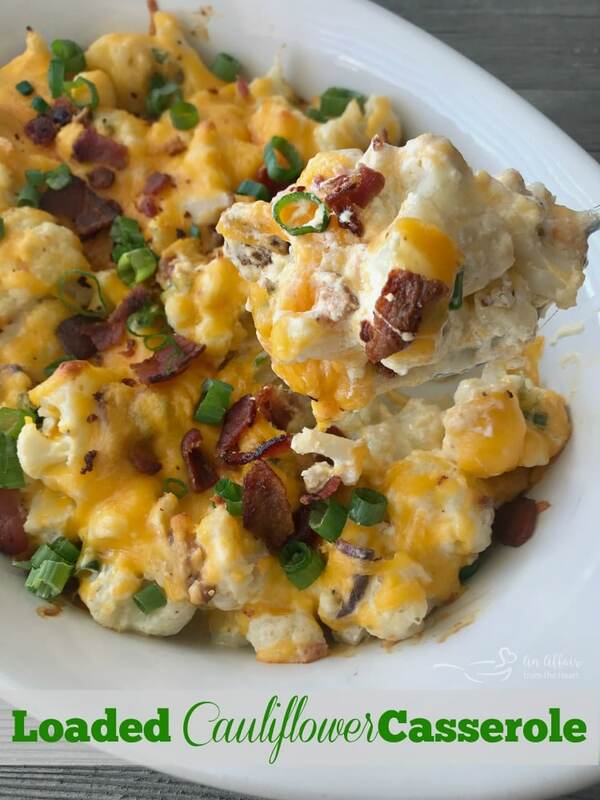 Loaded baked potato meets cauliflower – baked in this super easy, extra delicious low carb casserole! There isn’t anything not to like about a loaded baked potato … am I right? Sour cream, cheese, onions, chives, butter and of course — bacon. I guess if you are watching carbs though, the potato is the part that wouldn’t be good? I am sure I should be watching my carbs … but mostly I just eat what I like. #BodyByBread But I love cauliflower– and I LOVE loaded baked potatoes. So, this Loaded Cauliflower Casserole right here? Win-Win. 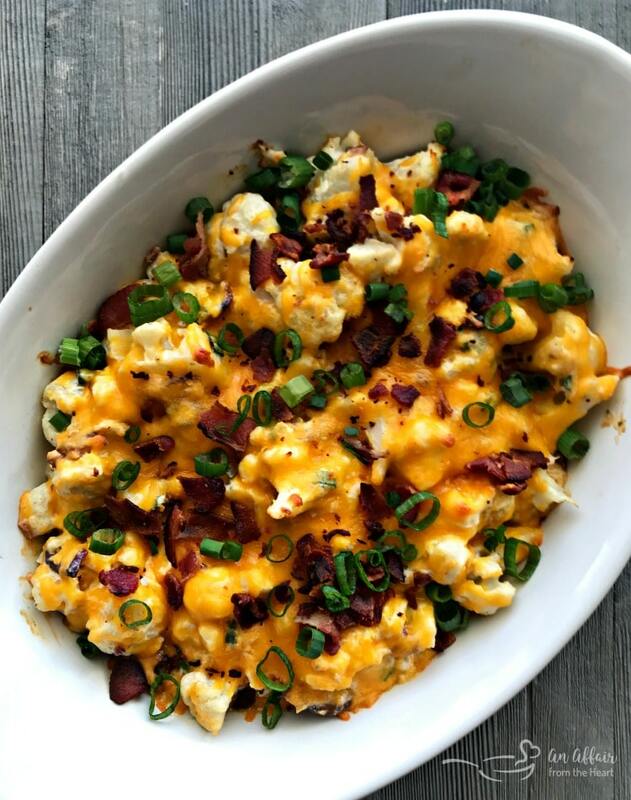 What do I need to Make this delicious Loaded Cauliflower Casserole? Like I said — what’s not to like here? Steam the cauliflower, fried up some bacon, tossed in some sour cream, cheese and green onion. Give it a quick stir, and spread it into a casserole dish. Bake it with more cheese on top, and top it with some more green onions when it comes out. Best part, besides the taste I mean? 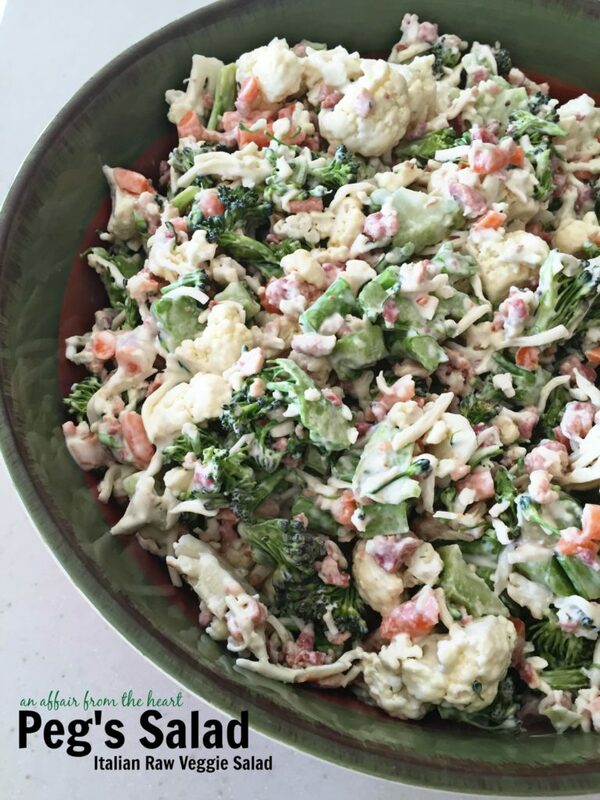 This delicious low carb cauliflower casserole is done in about 30 minutes. This is a great anytime side dish, or main dish casserole — but it would be perfect for the holidays, don’t you agree? Dig in. This makes a great side, or just a main dish. Either way, I hope that you try it and love it like we did! Love cauliflower? Us, too!! 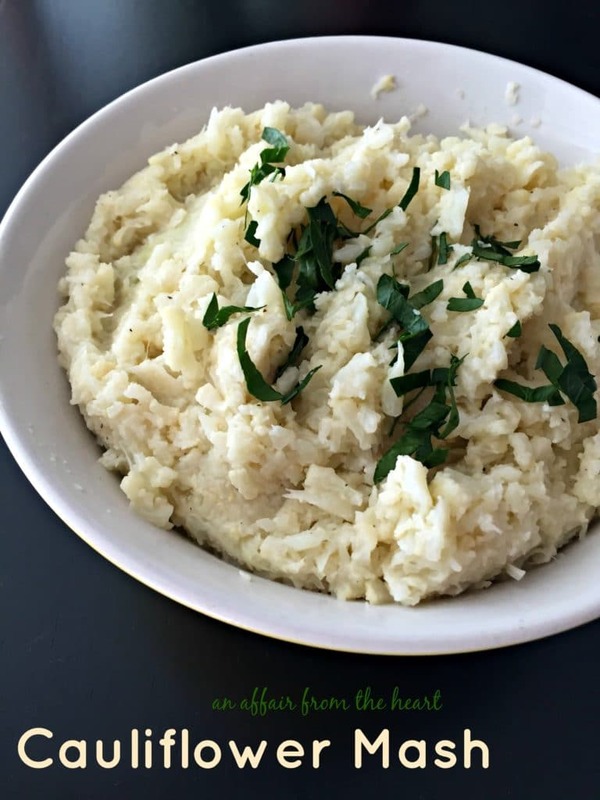 Check out some of our other favorite Cauliflower Recipes! Back in the day, every month I participated in a group called Secret Recipe Club. 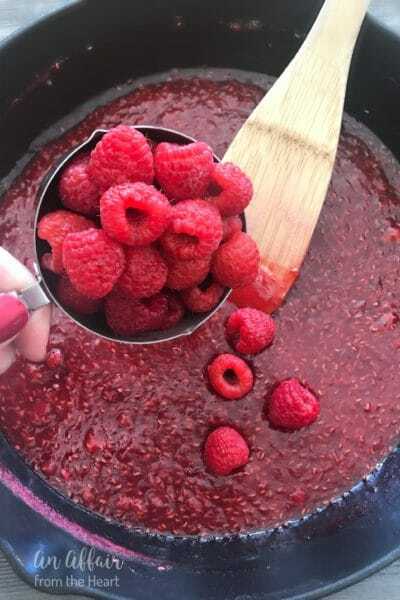 We were assigned a blog to bake/cook from each month and all at once, on a Monday, we would reveal our recipes and then see who got our blog and what they selected. It was always lots of fun. Then, like all good things, they say, it came to an end. Well, this month — we are having a reunion! I was given the blog Cheese Curd In Paradise. 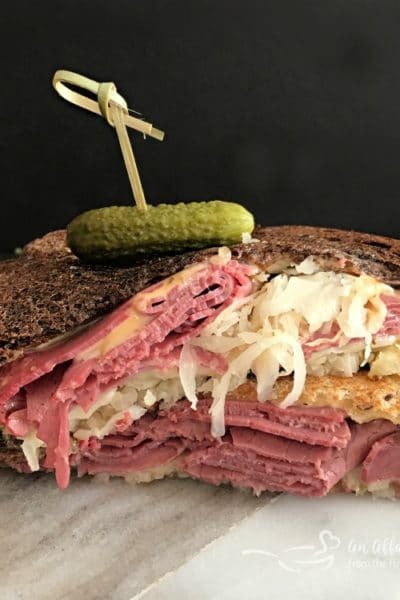 It’s a tasty blog FULL of so many recipes it’ll make your head spin!! 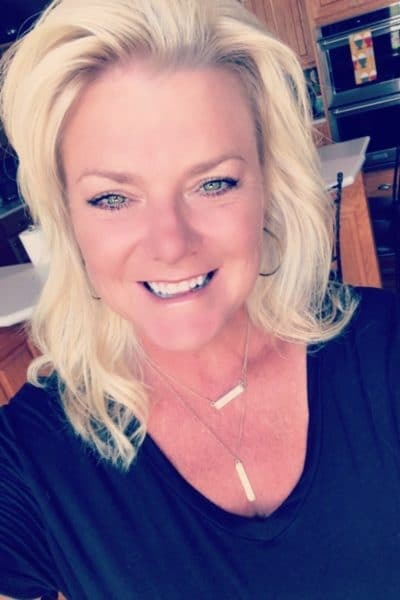 It’s run by Ashley, and a blog after my own heart. Ashley has a little bit of everything on her site. You’ll need to pull up a chair and allot yourself some time once you start scrolling! I actually had been assigned this blog before. I made Ashley’s Hawaiian Chicken BBQ Sandwiches, In a Crockpot. They were delicious, but I couldn’t get my mind off of the Philly Cheese Steak Sloppy Joe’s she had on there, too! So I made those a short while later, also Delicious. 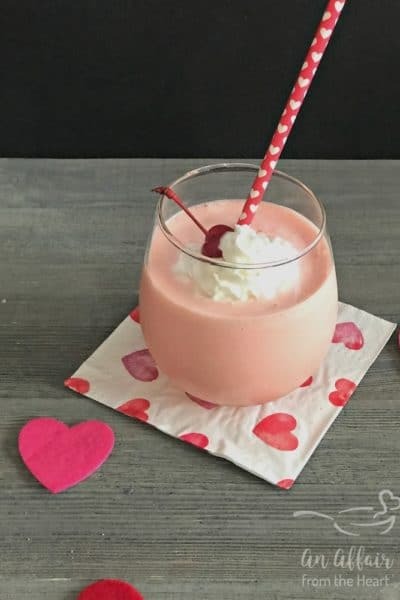 This time, I have three recipes on my short list to make soon, Ashley’s Churro Chex Mix, her Cheeseburger and Fries Casserole and of course, this Rhubarb Honey White Sangria! Let’s get to the recipe! Loaded baked potato meets cauliflower - baked in this super easy, extra delicious low carb casserole! Preheat oven to 350 degrees, spray casserole dish with non-stick cooking spray. Steam cauliflower until just tender. 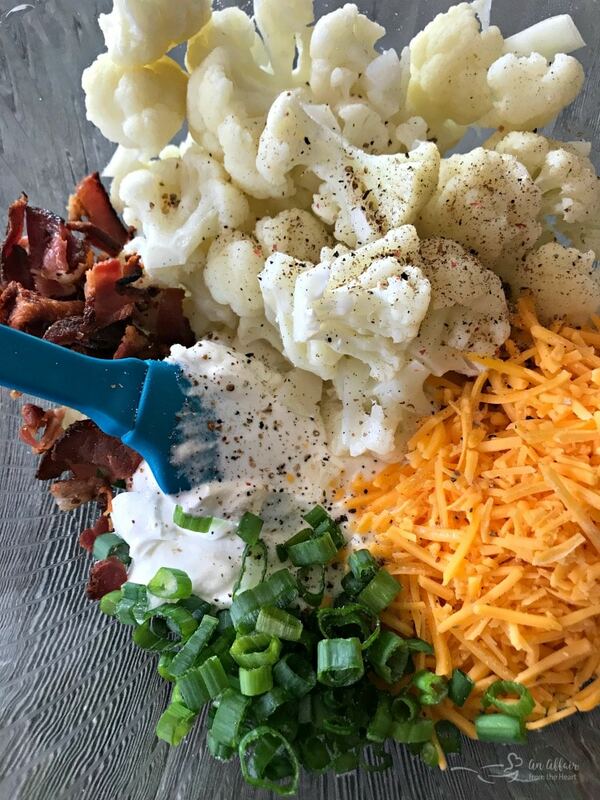 Place cauliflower, sour cream, half of bacon, half of scallions, half of cheese in a bowl and salt and pepper. Stir to combine. Transfer to casserole dish, sprinkle with other half of cheese. Bake for 18-20 minutes or until heated though. Top with remaining cheese and scallions and serve hot. 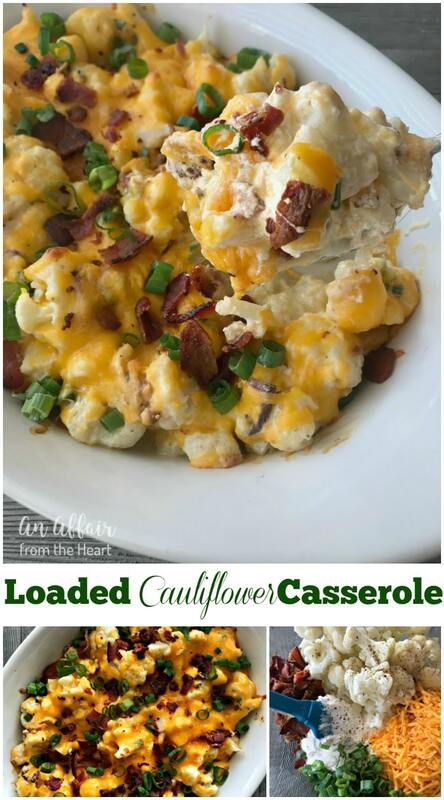 Loaded cauliflower…sounds and looks amazing. I have a head in the frig. This goes on the list for next week.. Thank you so much for sharing. This casserole looks absolutely fantastic! Wow! Great SRC pick! Wow, what a great plethora of cauliflower recipes. I especially love this loaded cauliflower. I am so happy you liked it! I love this recipe- it is one of may favorites when we grill steak! It will come in super handy this summer (it will be summer eventually — right?? ) We LOVED it, thank you so much for all of your great recipes! This dish is so smart! Definitely need to try this out. Oh my yum. This sounds amazing! All that cheese and bacon! Yum! Such a great use of cauliflower. Oh man!!! This looks sooooo delicious!! What a fabulous choice. 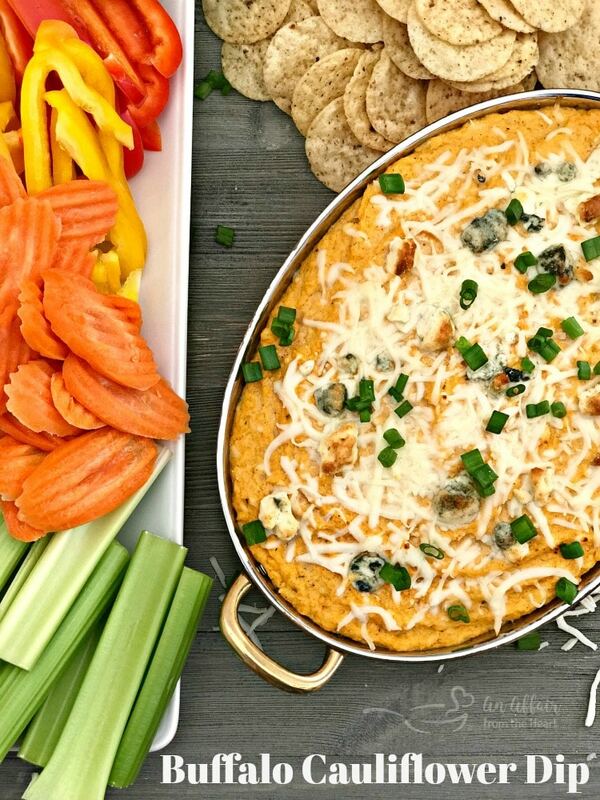 I never have enough cauliflower recipes and this one looks fantastic I just love cheese in my veggies! YUm a keeper for sure! 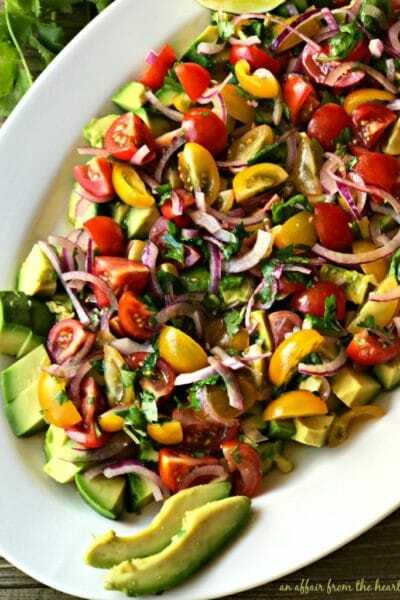 What a great way to sneak healthy foods into an already loved dish! This looks so good. Cheesy, love this. Oh my goodness – this sounds heavenly! Looks at that cheese!!! This casserole sounds absolutely wonderful! 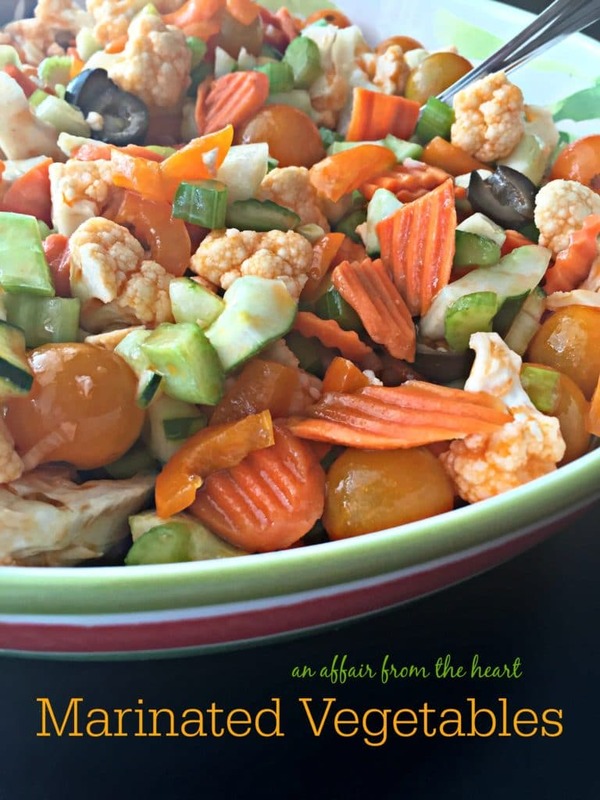 I love cauliflower, too, and this just might become my new favorite way of enjoying it! YUM. I love all things cauliflower, so I’m pinning this for sure. So sorry it took me a week to get here. This reunion was so much fun, and the recipe you chose looks amazing! Oh YEAH this is my kinda side dish. In fact, I could make an entire dinner out of this! This casserole looks so good! I would totally love to have this for dinner tonight! 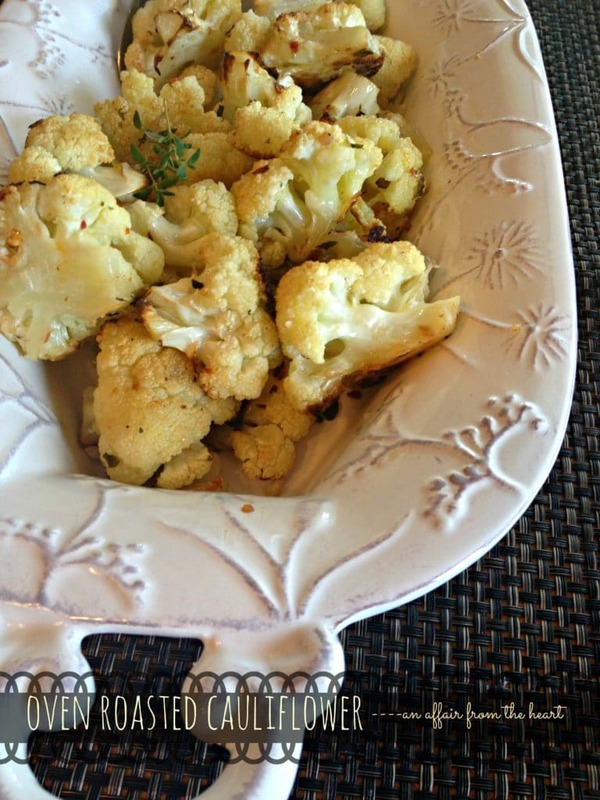 I love cauliflower, and the fact that it’s a little healthier! 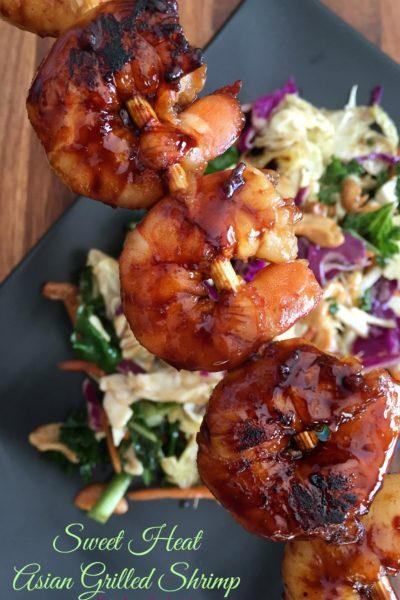 This recipe is a low carb followers dream dish! Bookmarked and pinned. That bacon is a great addition to this cauliflower casserole! The recipe sounds terrific! But could yogurt be substituted for the sour cream? Hope so. Thanks. I haven’t tried it? I bet Greek yogurt would work well? Let me know! !